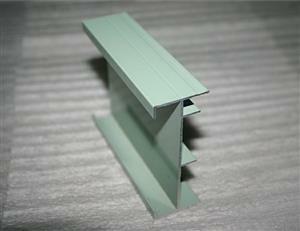 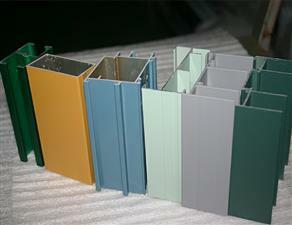 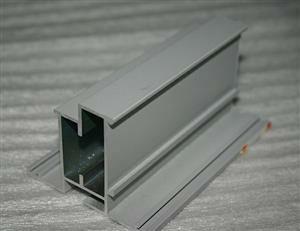 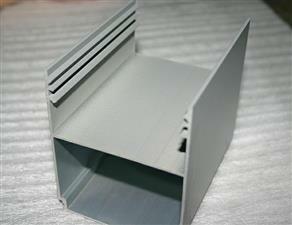 Aluminum profile with multi coloured powder coating . 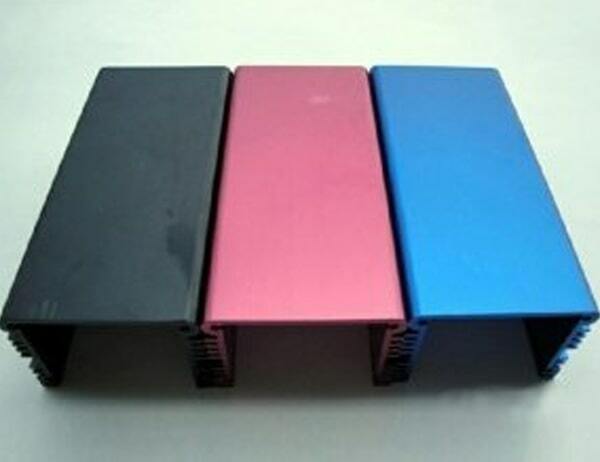 colors can be customized as clients require. 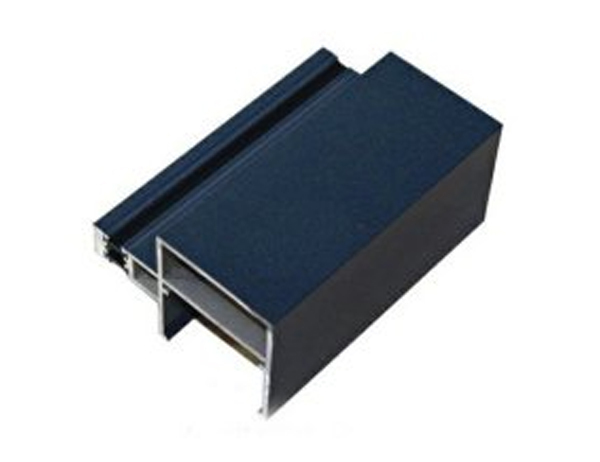 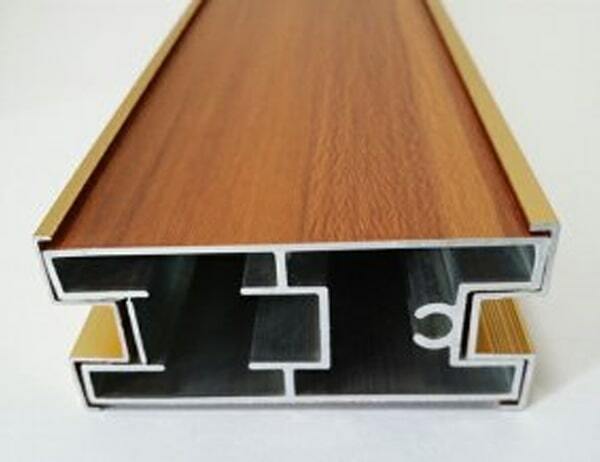 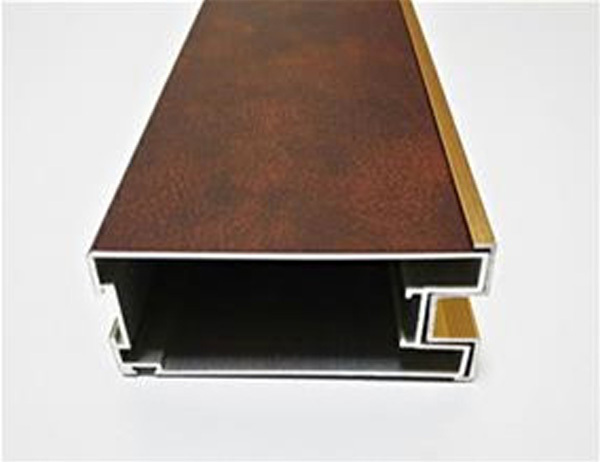 With excellent physical performance in hardness,flexibility and adhesion,good mechanical properties,outstanding heat resistance,fine corrosion,weather and chemical resistance. 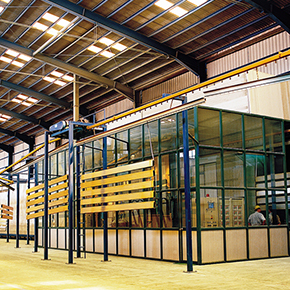 We have rich-experience Engineers give you technical and professional suggestion in designing and installation. 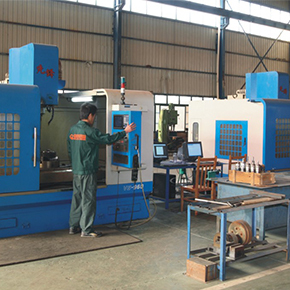 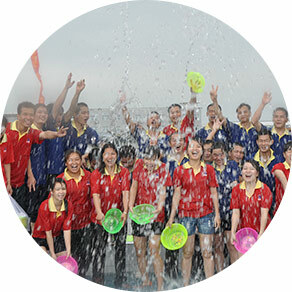 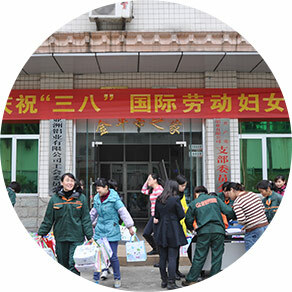 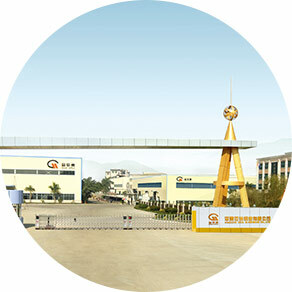 Our products are very popular in all over the world ,especially South America , Africa and middle east Market . 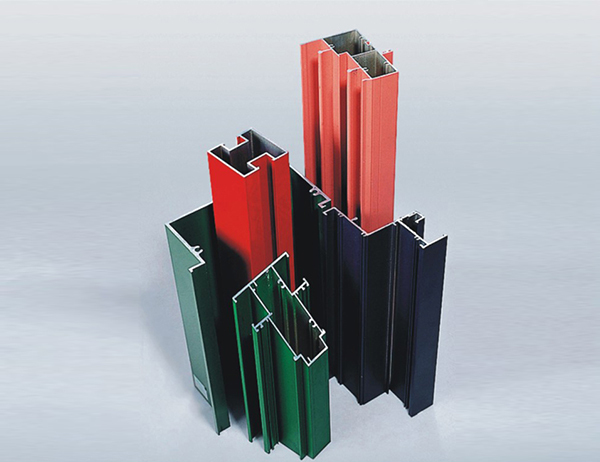 Powder coating is by far the youngest of the surface finishing techniques in common use today. 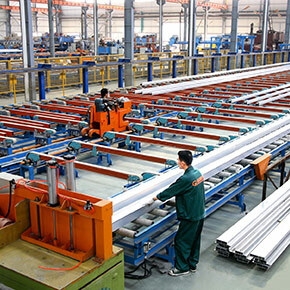 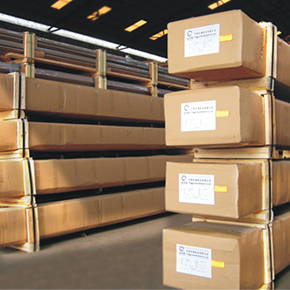 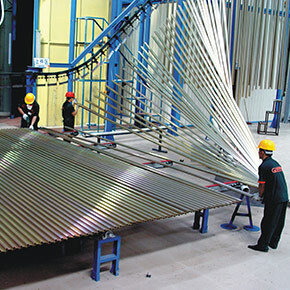 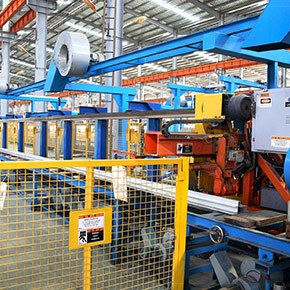 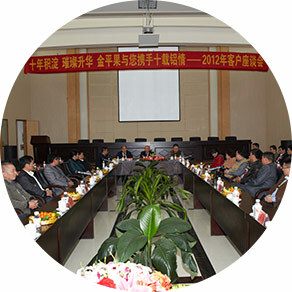 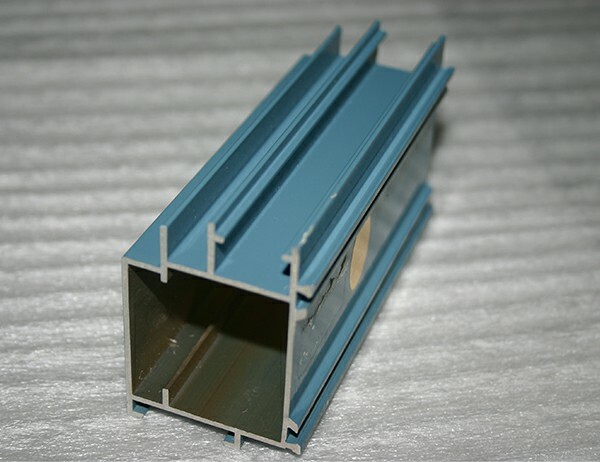 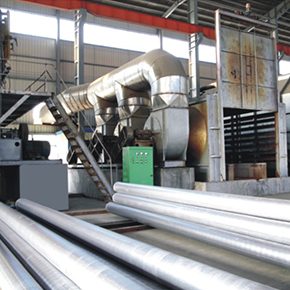 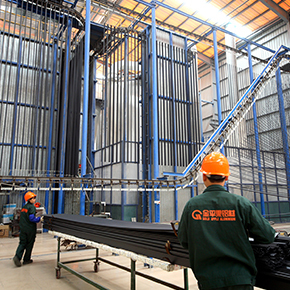 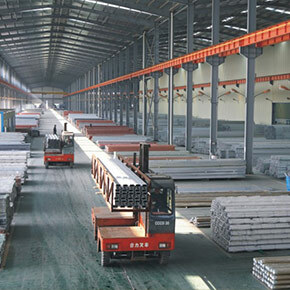 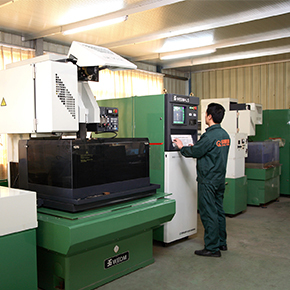 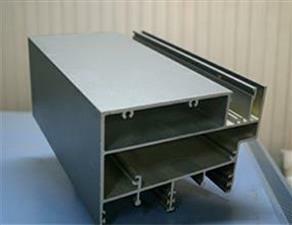 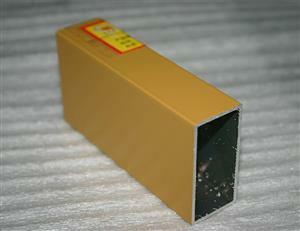 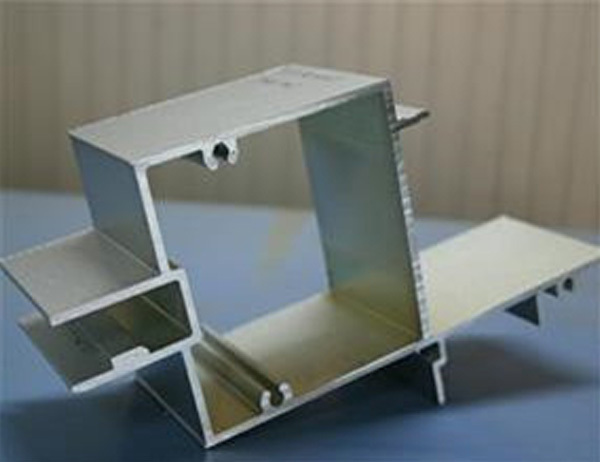 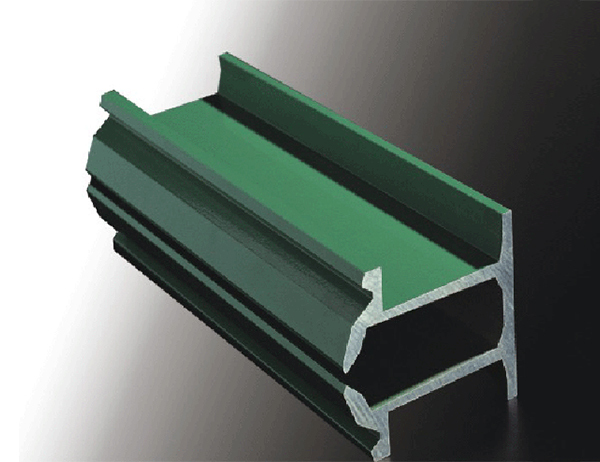 The indoor powder coating is widely applied on various indoor metal products and metal products which have high demand for corrosion resistance, flexibility and electrical insulation such as household appliances, radiator, fitness equipment, industrial equipment, logistics shelves, oil and gas pipelines,insulating copper/aluminum bars and wires, etc. 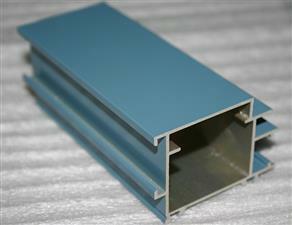 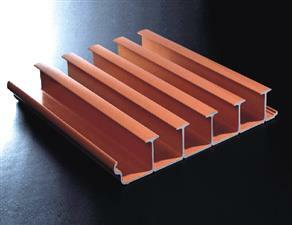 It has excellent weathering resistance and salt spray resistance. 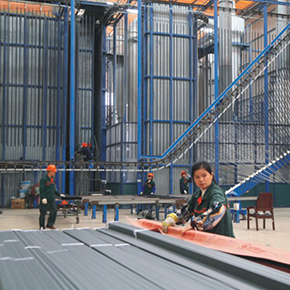 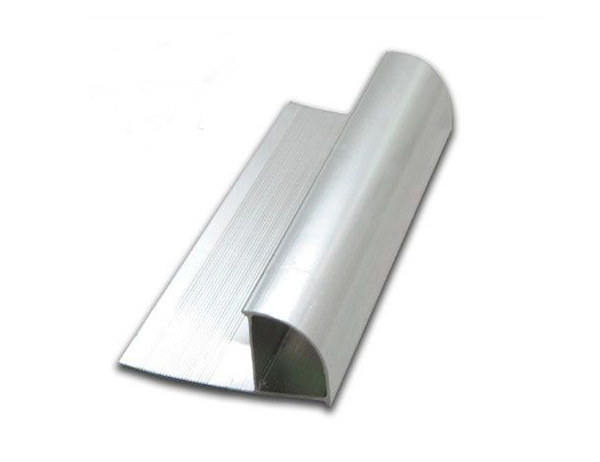 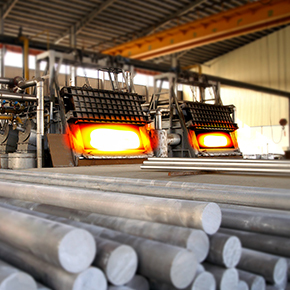 It’s widely applied on various outdoor metal products such as agricultural machinery, auto parts, courtyard fence, fitness equipment, industrial equipment, outdoor lights, air-conditioning outer machine, architecture materials, automobile wheel-hub,auto topcoat and etc.